Fidget spinner, the hit of this year. Stress releasing spinning which also improve concentration and have positive effect on your mood. 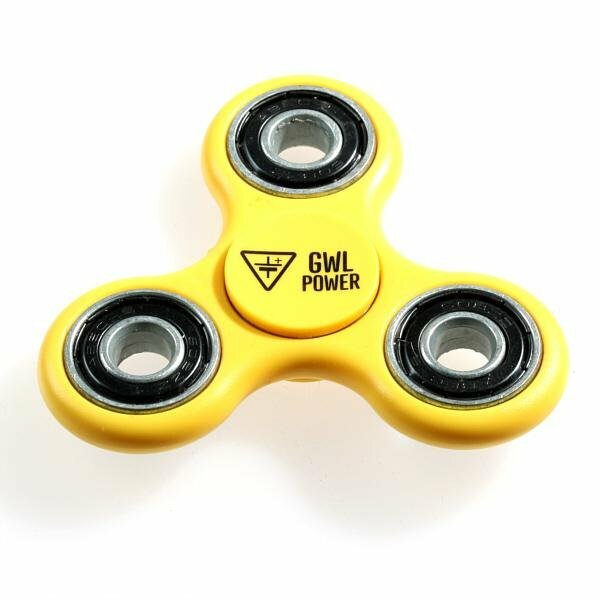 Spinner is of simple design in Yellow color and GWL Power logo.